My hair can be very frustrating to deal with and working in an office full of women, I think we can all agree that frizz is the worst. 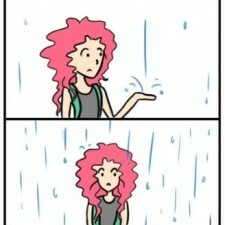 Living in Florida your hair goes from zero to frizz as soon as you walk out the door. I decided I wanted to find a way to help my frizzy hair and that’s when I stumbled upon this coconut oil hair mask. I really like this mask because there were only two ingredients and it was very easy to make. Add the coconut oil into a microwavable bowl or a pan. 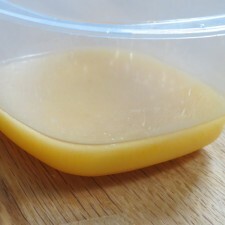 Microwave or cook on the stove until the coconut becomes a liquid oil, never let the oil boil. 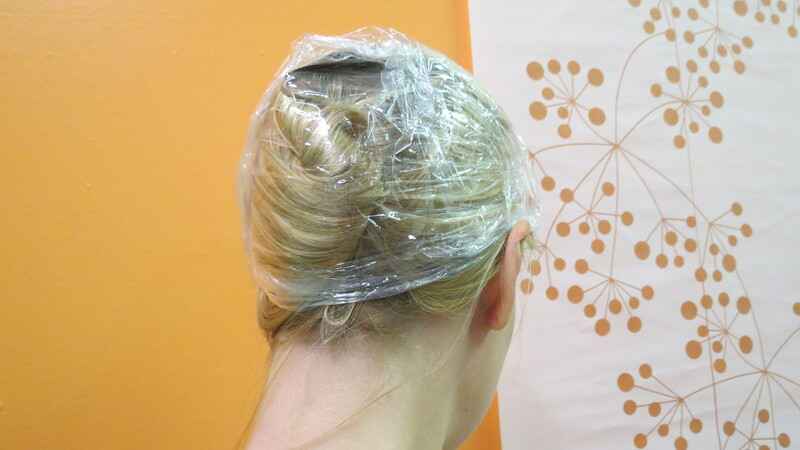 Touch the oil, making sure it’s warm enough to apply to scalp, but not hot enough to burn you. Turn off the stove or microwave. If it is too hot, let it cool down before applying to your hair. Crack the egg and add it to your pan or bowl and mix with a fork. Apply this hair mask to clean hair, start with the ends, and work your way to your roots. Leave this in our hair for about 30 minutes. 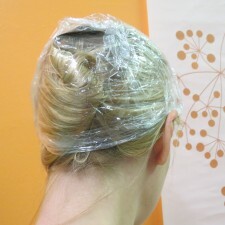 Wrap hair with plastic bag or put on a plastic cap. Wash your hair as normal, pat dry. 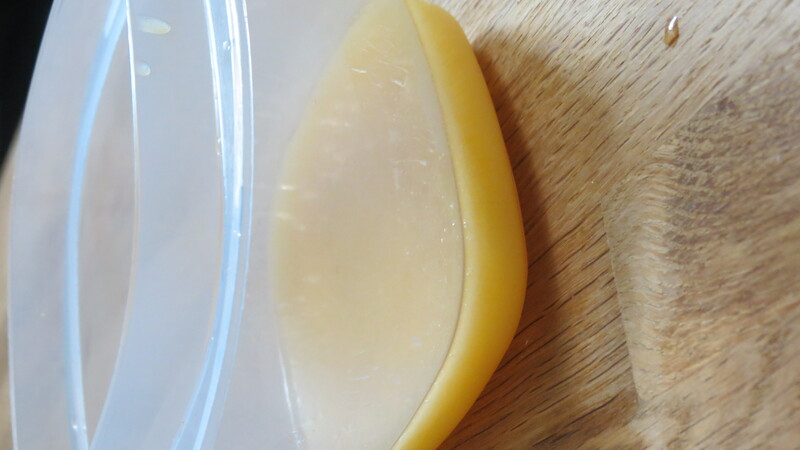 Now, I have very fine, thin hair so this recipe yielded a perfect amount for my hair, but if you have thicker hair I recommend doubling the recipe. I found that my hair felt healthier and did not frizz as soon as I left the house in the morning. I hope all of you have similar results. Let me know how this hair mask works for you. And if you’re looking for other homemade hair treatments be sure to check out one of my older posts, Healthy Homemade Hair Treatment.